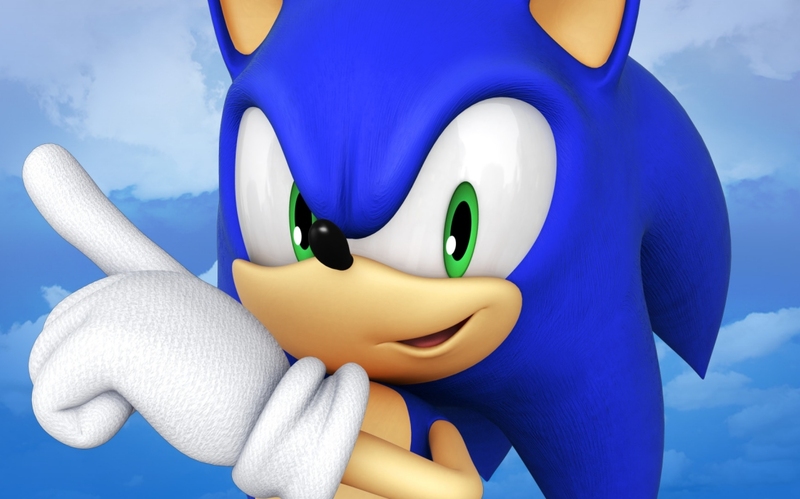 The first-ever Sonic the Hedgehog feature film now has a solid release date. Sega and producer Paramount Pictures on Thursday said the blue hedgehog will make his theatrical debut on November 15, 2019, with an international rollout to follow. Sega has been working to bring its poster child to the big screen for a few years now. In 2014, The Hollywood Reporter said Sony Pictures Entertainment had signed on to produce the film with help from Japanese animation firm Marza Animation Planet. Marza is still involved with the project which will feature both live-action and CG animation elements although at some point, it seems Paramount replaced Sony as co-producer. Sonic’s feature film has attracted its fair share of high-profile talent including producer Neal H. Moritz from Original Film Inc. (“Fast and Furious” series), director Jeff Fowler (Blur Studio, Academy Award nominee for 2005 Best Animated Short Film “Gopher Broke.”) and executive producer Tim Miller (director of the Marvel/Fox feature “Deadpool” and owner of Blur Studio). Sonic the Hedgehog was introduced to the world in June 1991 via a self-titled game for the Sega Genesis. The game was an instant hit that established the Genesis as a viable alternative to the Super Nintendo Entertainment System and gave Sega an answer to Nintendo’s Mario.